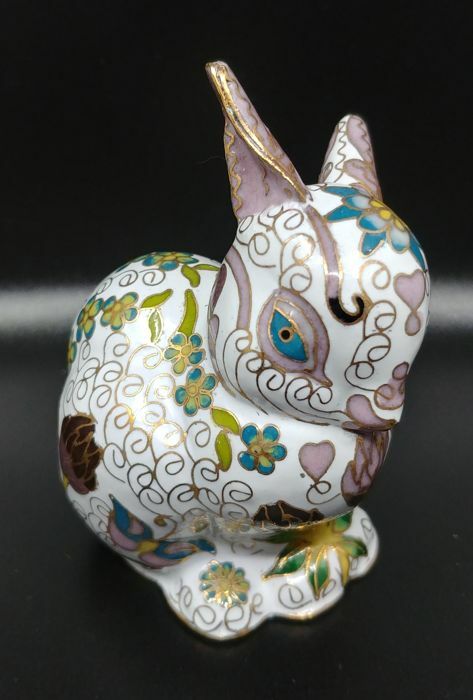 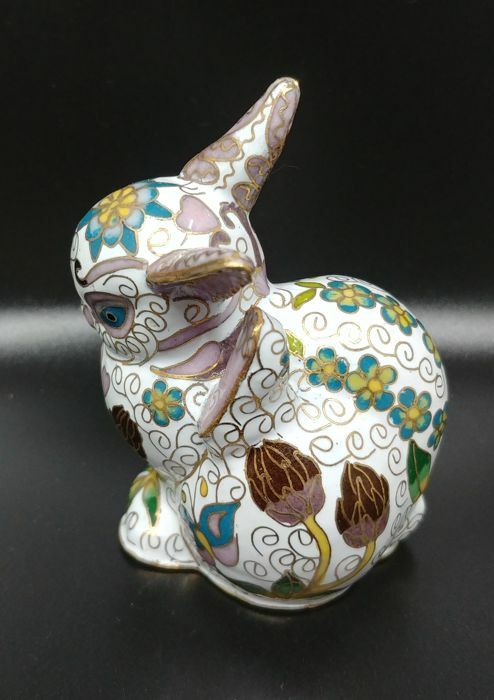 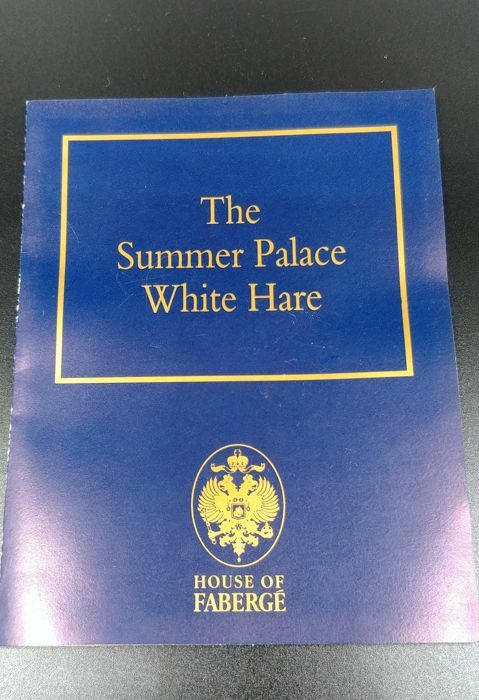 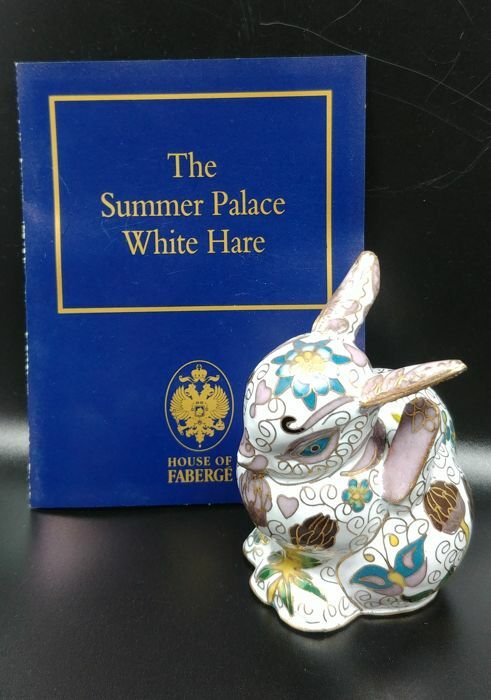 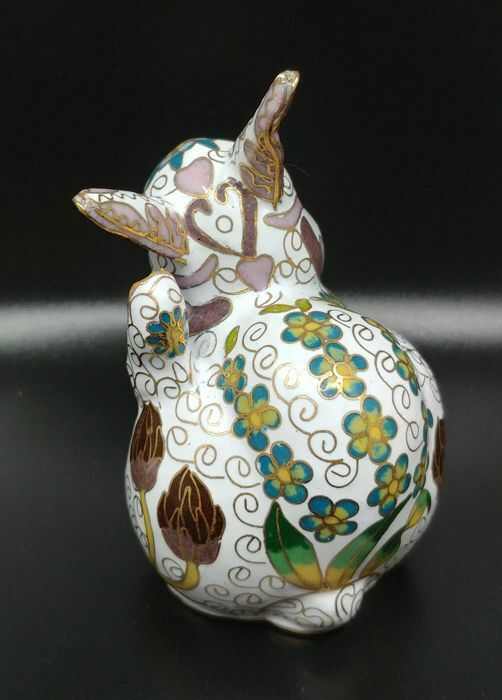 House of Fabergé The Summer Palace White Hare. 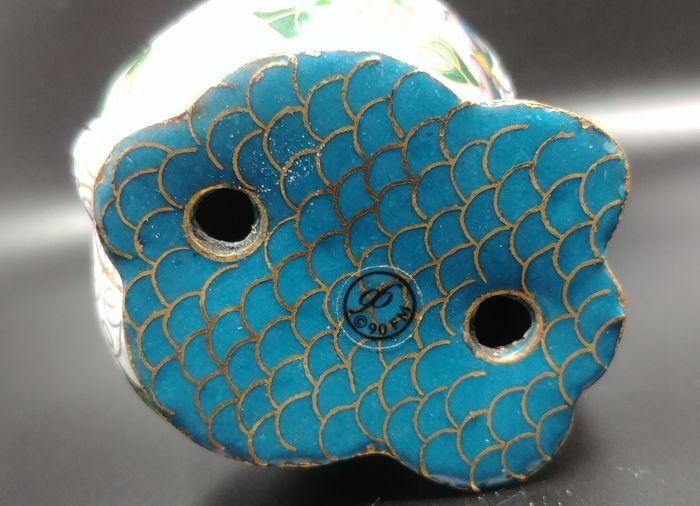 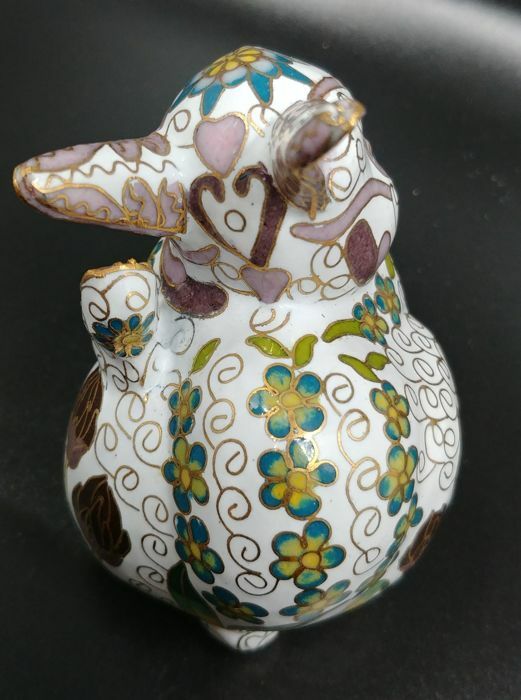 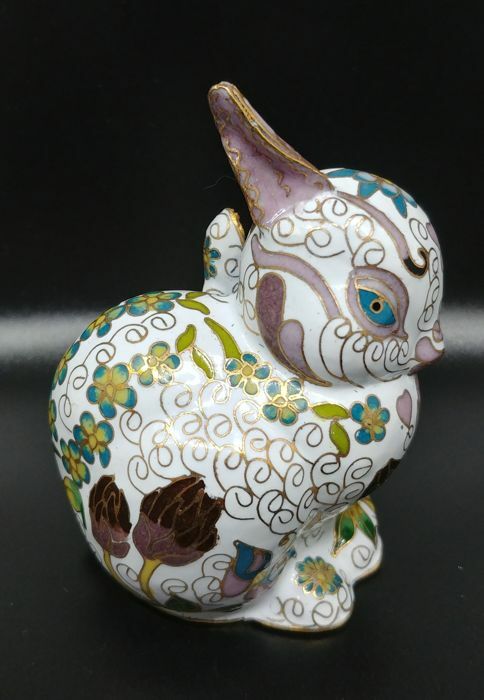 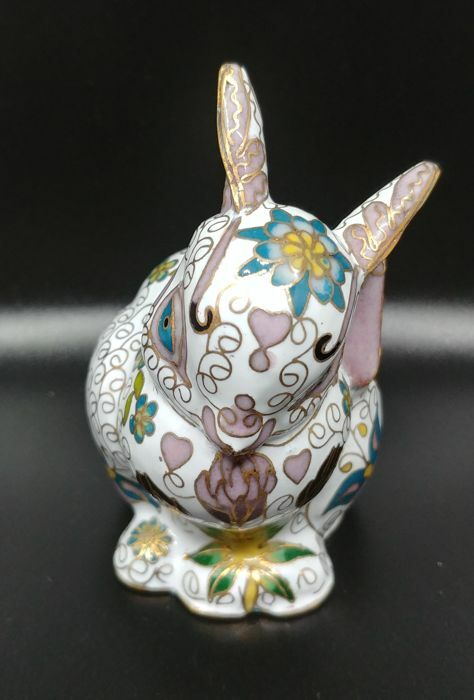 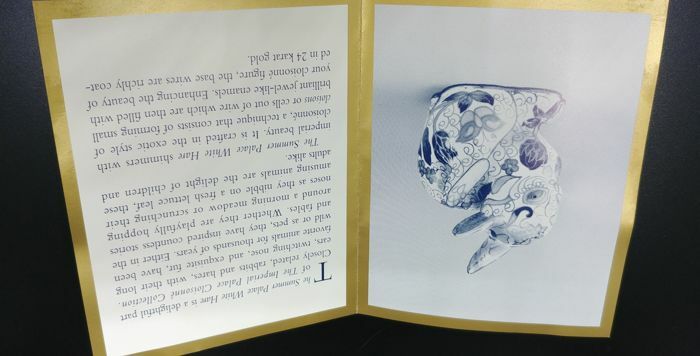 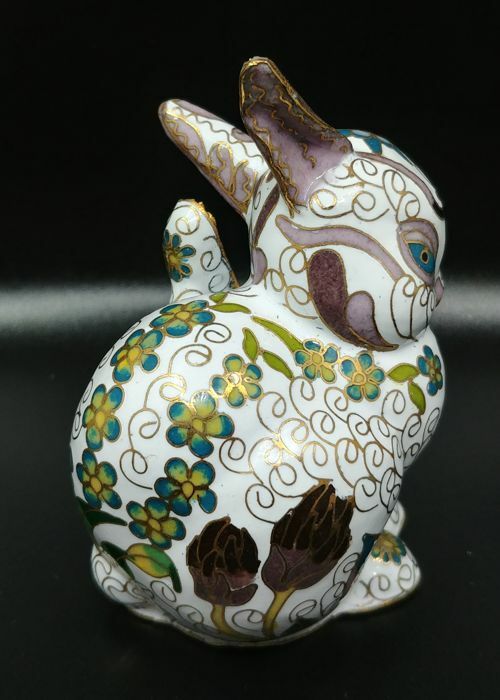 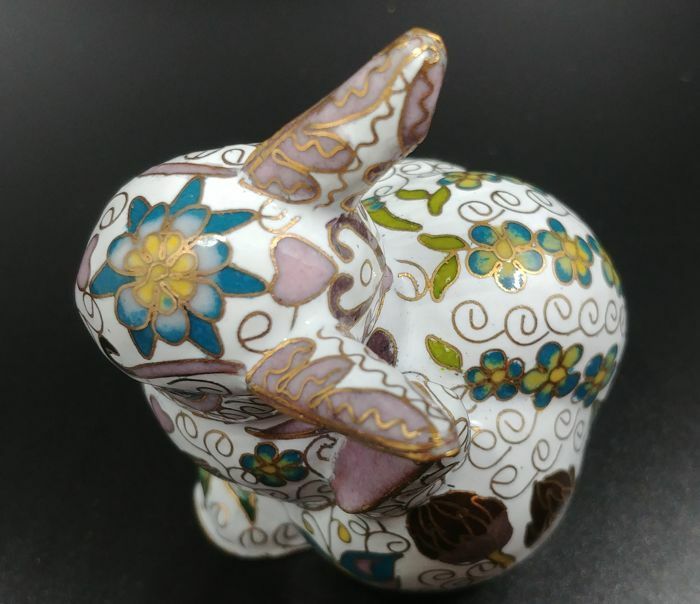 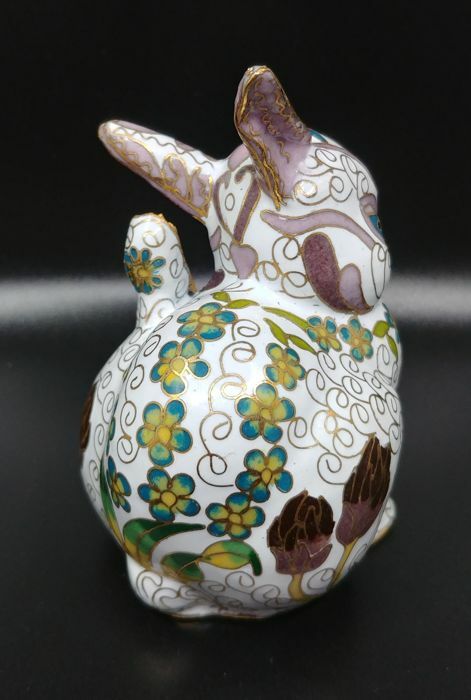 It is made of China cloisonné enamel and with a 24K gold finish. 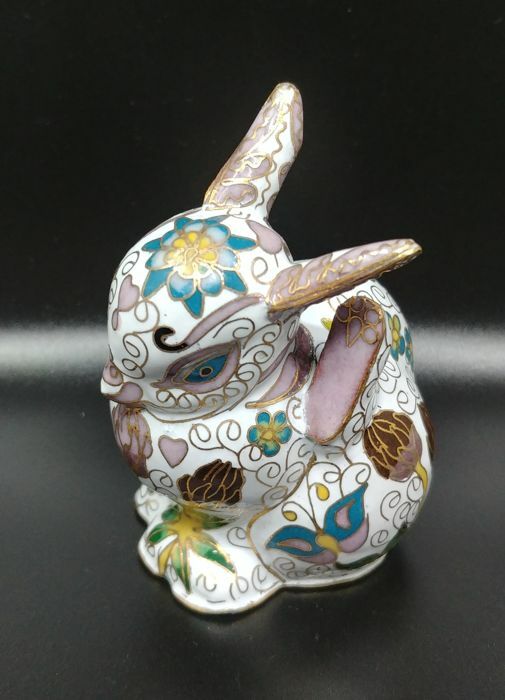 The height is about 9 cm, the width is about 5 cm.